Thank you all so much for your help and donations to our Feeding Families Food Drive! 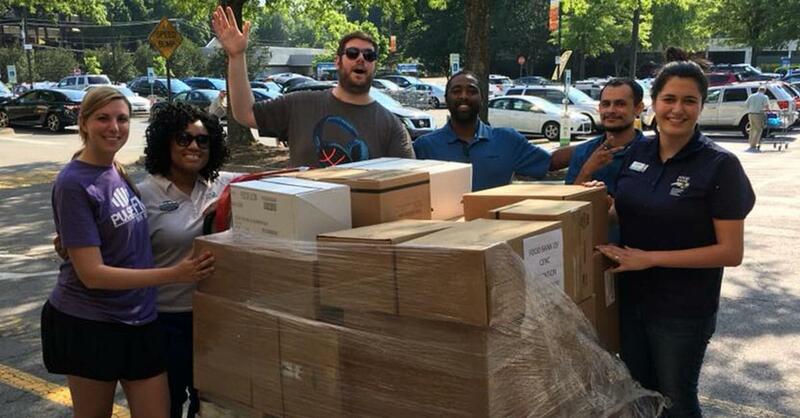 With all the food and money YOU donated, we collected 6,400 meals in 12 hours! WOW!!! 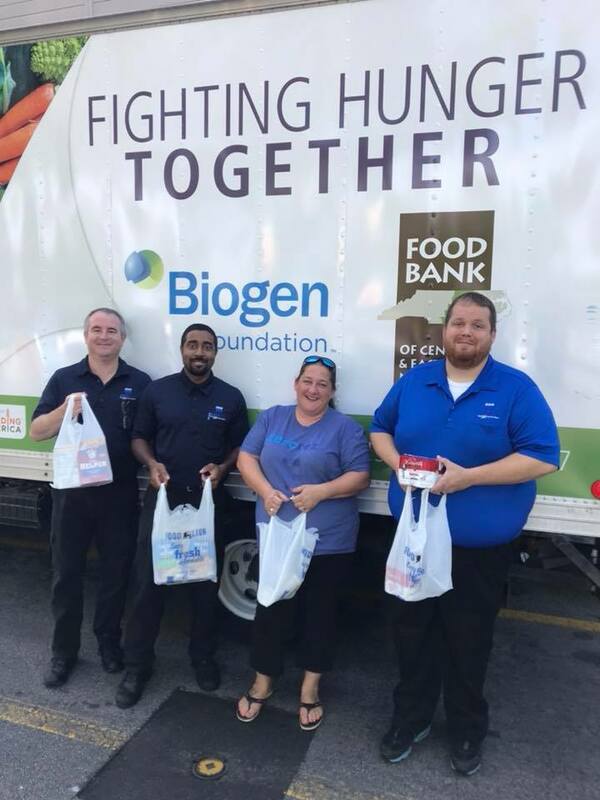 A BIG thanks to Zerorez, who brought donations and cleaned the car floor mats for everyone who donated during our food drive on June 1st, and Food Lion for the huge food donation! It’s not too late to help! You can donate online – $1 = 5 meals!! Donate Now. 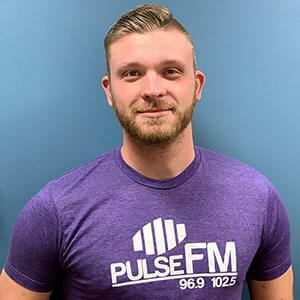 Looking to help and have some fun? 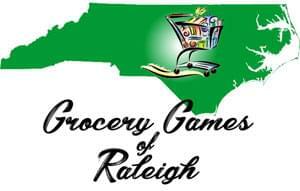 There’s still time to sign up for the Grocery Games of Raleigh! Learn More. The Food Bank of Central and Eastern NC is a nonprofit organization that has provided food for people at risk of hunger in 34 counties for over 35 years. The Food Bank serves a network of more than 800 partner agencies such as soup kitchens, food pantries, shelters, and programs for children and adults through distribution centers in Durham, Greenville, New Bern, Raleigh, the Sandhills (Southern Pines) and Wilmington. Learn More.